With Facebook’s publicity struggles, LinkedIn is finally hitting the mainstream. The effects of Microsoft’s acquisition of LinkedIn two years ago are beginning to appear and LinkedIn engagement is skyrocketing. 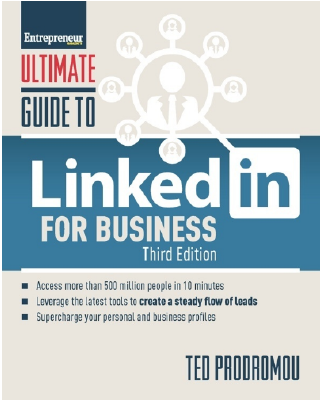 Ted Prodromou, America’s Leading LinkedIn Coach, is the award-winning, best-selling author of Ultimate Guide to LinkedIn for Business and Ultimate Guide to Twitter for Business (Entrepreneur Press). Ted is a social selling expert and the founder of Search Marketing Simplified, LLC, a full-service online marketing agency. The SMS team creates advanced LinkedIn, Facebook, Google and social media lead-generation strategies for small to medium-sized businesses with over $100 million in revenue generated. After 20 very successful years in the high-tech industry working for IBM, DEC and Cellular One, Ted’s IT career evaporated into thin air after the dot com crash. He was forced to reinvent himself and became a certified professional coach because he loved mentoring his staff. While learning how to market his coaching practice, he fell in love with online marketing and lead generation. This resulted in the shift from professional coaching to the creation of his marketing agency. 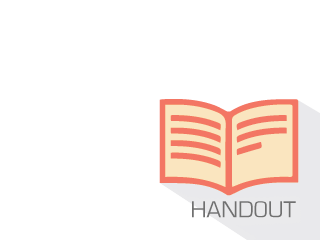 Search Marketing Simplified, LLC.